It’s easy for anyone who has one to overlook how often a driver’s license is used as identification: picking up children from school, visiting family members at the hospital, buying cold medicine at the drugstore, applying for a library card. 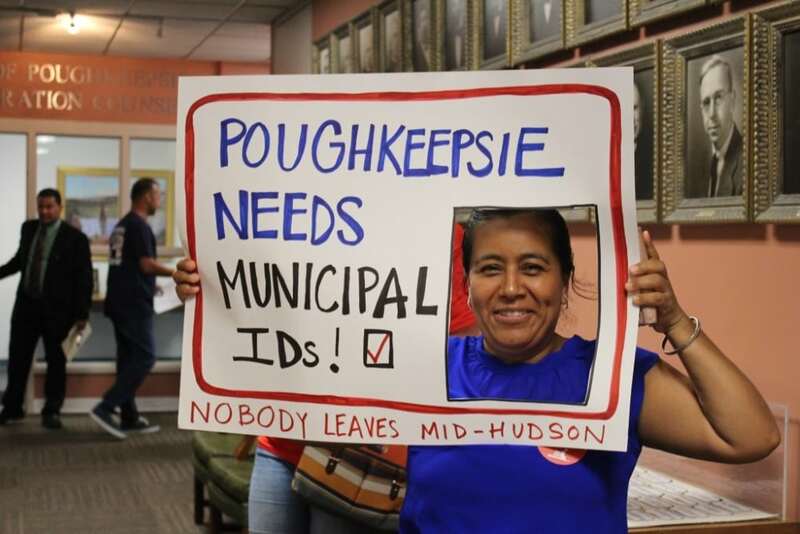 A valid ID can be especially valuable for undocumented immigrants, which is why it’s being pushed by Nobody Leaves Mid-Hudson, an immigrants’ rights group based in Poughkeepsie. 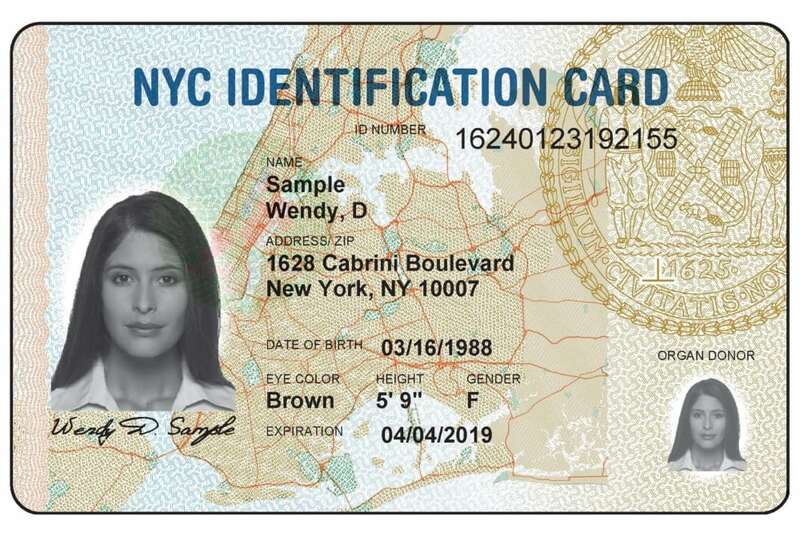 The city council there last month unanimously passed a measure creating IDs for residents, making it only the second municipality in the state to do so after New York. Beacon may be next. The City Council plans at its Monday, Aug. 13, workshop to discuss creating a municipal ID. Amber Grant, a member of the Beacon City Council, says she supports the idea because the difficulty of obtaining government-issued identification creates an “access gap” for some residents. However, unlike non-driver IDs offered by the Department of Motor Vehicles, municipal IDs do not require a Social Security number or birth certificate. Applicants must provide documentation but it can include visas, foreign passports or consular cards. The card is also an option for anyone who is homeless or has difficulty obtaining an original birth certificate, said Bix. The IDs also do not indicate gender, which can benefit transgendered individuals. 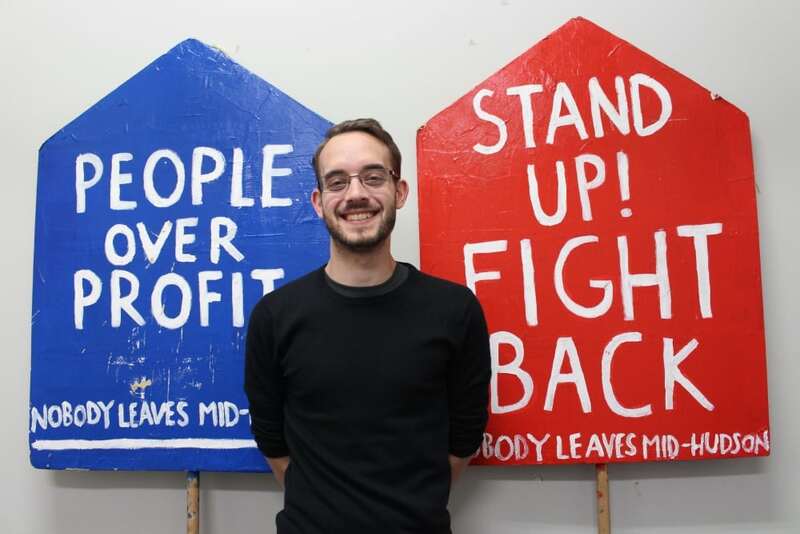 “If the only forms of ID someone has misgenders them, it can lead to housing discrimination, employment discrimination and difficulties accessing medical care,” he said. In New York City and Poughkeepsie, the cards have other uses. Businesses and cultural organizations can offer discounts, and cities could promote each other by extending offers to residents of other municipalities. 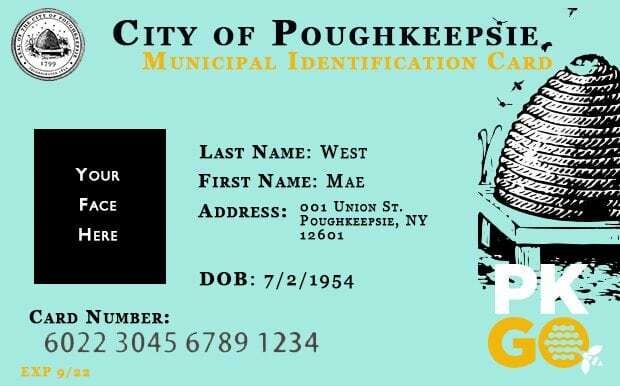 In order for a Poughkeepsie resident to obtain an identity card from the city, he or she must provide a U.S. or foreign passport, state driver’s license, state ID, permanent resident card, consular ID card, ID from a foreign country, foreign driver’s license, U.S. for foreign military ID or a current visa issued by a government agency. If those documents are not available, the applicant can submit a green card, naturalization certificate, a U.S. government ID or tribal photo ID, or a state veterans’ photo ID, along with a Social Security card, electronic benefit transfer card, high school or college diploma, taxpayer ID number or authorization with a photo ID, or a voter registration card. To prove residency, an applicant must provide a utility bill; residential lease; property tax statement; mortgage receipt; bank account statement; school registration of a child of applicant; pay stub; jury summons or court order; federal or state income tax or refund statement; insurance bill; or written verification by a homeless shelter or clinic confirming at least 15 days of residency. 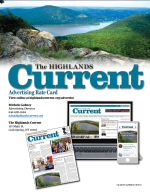 Sarah Salem, a member of the Poughkeepsie Common Council, likened it to the Mid-Hudson Library system, which allows a Beacon resident to use his or her card from the Howland Public Library to check out books in Cold Spring or Garrison. Bix said the cards could also lead to safer communities, because studies suggest people without valid ID are less likely to report crimes or interact with police. While the cards can’t be used to register to vote — that requires a Social Security number — Salem said she hoped the Poughkeepsie card will be accepted by poll workers. She said the city is also working with banks to allow cardholders to open checking accounts. 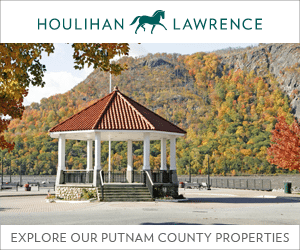 Poughkeepsie plans to hire a part-time staff member to implement the program but hopes to offset the costs with a $10 initial fee ($5 for seniors and children and teenagers younger than 16) and $5 for renewals every four years. 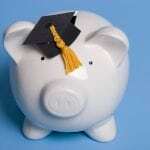 Waivers are available for those under financial hardship. 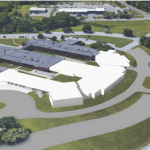 “This is one tiny and affordable step that a city can do to offer some sense of relief and a sense of belonging to their community,” Salem said. 4 Responses to "Beacon to Consider Municipal IDs"
Very dumb idea, with New York State moving to the Enhanced or Real ID driver / non-driver license for access to airline travel and access to federal facilities (i.e., Social Security building, military bases, IRS, etc. 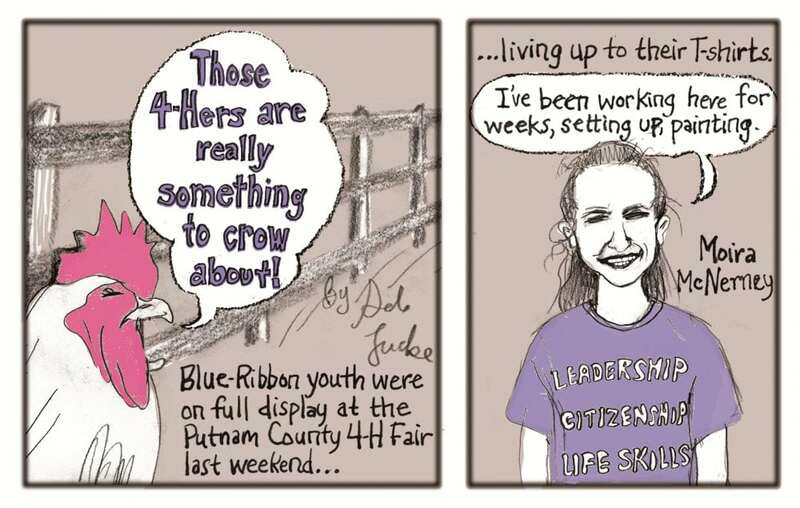 ), why is Beacon following Poughkeepsie lead to dumb down identification? Why even have an ID if you can use any piece of paper to prove who you are? Typical radical leftist NGO posing as a benevolent community organization but whose true mandate is the aiding and abetting of illegal aliens. They support municipal ID that you can qualify for with nothing more than a foreign passport (!). But, let me guess, they oppose anything that proves citizenship (i.e., federally issued voter ID cards), right? It’s a bad idea, given that I already have: 1) A valid (meaning I never allow it to lapse) New York driver’s license; 2) a valid U.S. passport; and 3) my original and notarized (complete with the requisite raised seal and stamp) birth certificate. (If one needs replacements, one simply goes to the clerk of the municipality they were born in to request them and there is usually a small fee involved). It begs the question, just how many more IDs will one need? My biggest beef is that you will have to pay more fees! A passport is more than $100 these days. If you should misplace your driver’s license, that’s $17, the last I knew. Plus legislation was recently enacted where if you wish to travel within the 50 states (domestically) you are now required to get the Enhanced Driver’s License that was formerly an option. 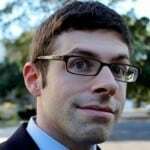 In New York anyway, don’t we already have more than enough fees piled upon us? For those who don’t have the above-referenced documents, I think that the non-Driver ID should suffice. Another feel-good law that will, after a while, only end up proving nothing. Gov. Cuomo is installing facial recognition software on everything so that the state will be able to “recover” back taxes, child support and basically keep track of everything that we the citizens of this state and country are doing. In the meantime, we are supposed to look the other way for non-citizens who technically do not have the rights of natural or naturalized citizens. The argument that we are a nation of immigrants is getting old. Do it the right way, then expect the rights of citizenship along with its responsibilities! There is no way that this is a simple as a library card. You are giving ID and not asking for proof of residence, no gender — how may I ask, is a police officer supposed to know if someone else is the rightful owner of the ID or if it’s just gotten and passed along? Employment discrimination? I don’t understand. You are asking us to help you break the law, just so someone can do whatever while I have to follow the letter of the law? Double standard? This will only be the beginning of the end. No, I am not racist, I just have a very hard time with people trying to fight for the nonexistent to have the same rights as a citizen, without and reason to fear the actual rule of law. By the way, cold meds sold behind the counter is so you can’t make meth. Saving you from yourselves, the great state of New York.